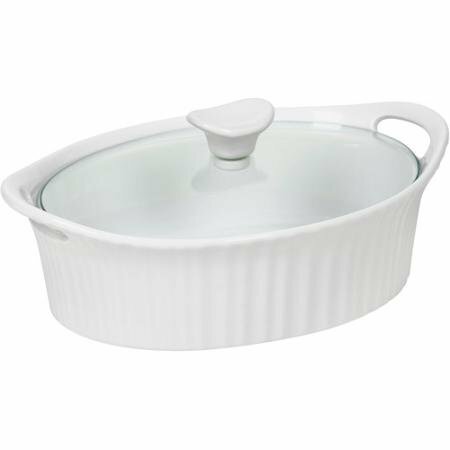 Swiss Diamond Nonstick Covered Casserole, 5 quart ~ Casseroles ~ Rika Jones - buy kitchen cookware with confidence! 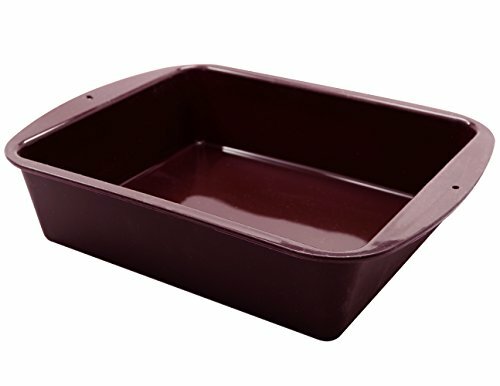 With a unique shape designed to provide a larger capacity while fitting well next to other items in the oven, this Swiss Diamond square casserole is ideal for busy kitchens and holiday cooking. 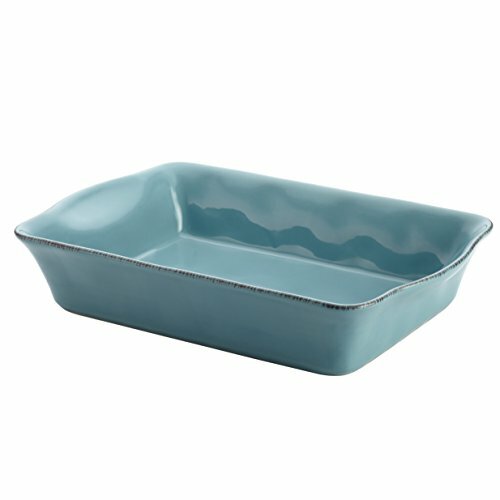 Take one piece of cookware from stovetop to oven to table with this attractive 11 x 11 dish. 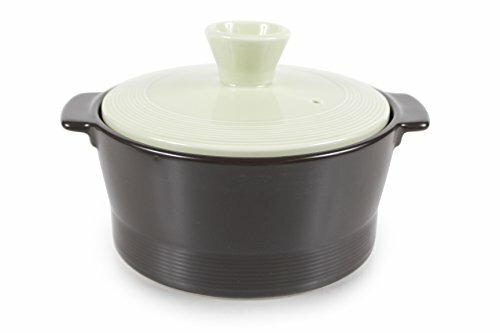 5 quart cooking capacity. 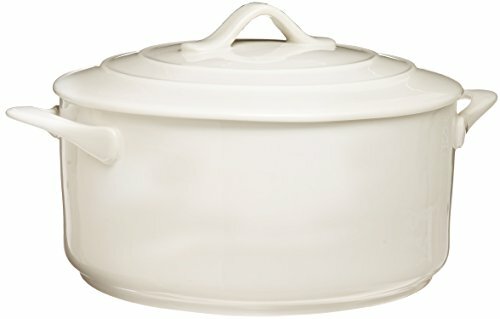 Includes lid. 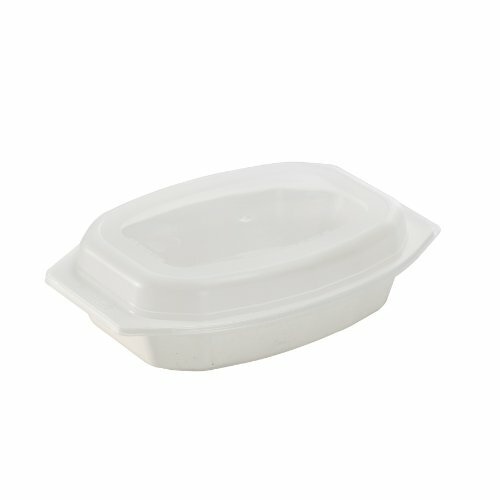 The included tempered glass lid allows you to monitor food without lifting the cover, maintaining flavor and keeping food from drying out. 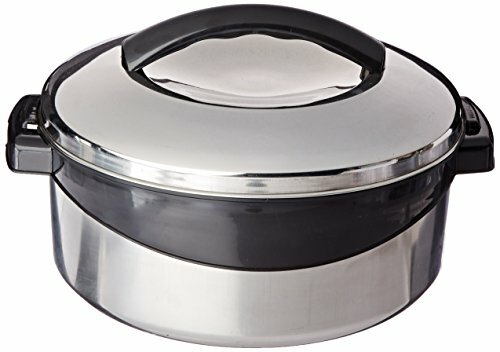 The rotating lid knob opens or closes a steam vent to release or contain moisture as needed. 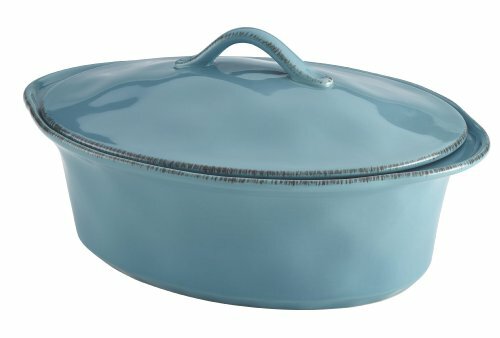 Used by discerning home chefs around the world, Swiss Diamond’s PFOA-free cookware features unsurpassed nonstick performance for healthy cooking and easy clean-up. 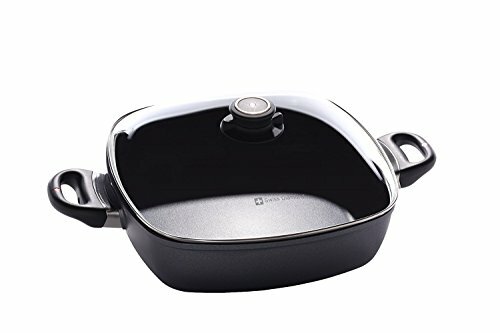 The patented nonstick coating, reinforced with real diamond particles, allows oil-free cooking and cleans up with just warm soapy water. No more scrubbing and soaking! Swiss Diamond’s patented nonstick coating is reinforced with real diamonds for excellent durability and resilience. Why diamonds? 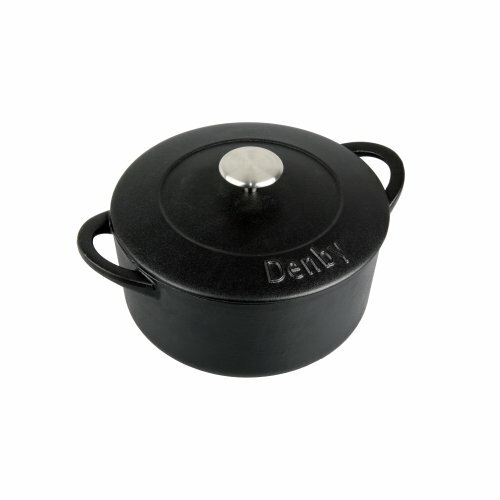 Three reasons: they are durable, they are naturally nonstick, and they conduct heat better than any metal. 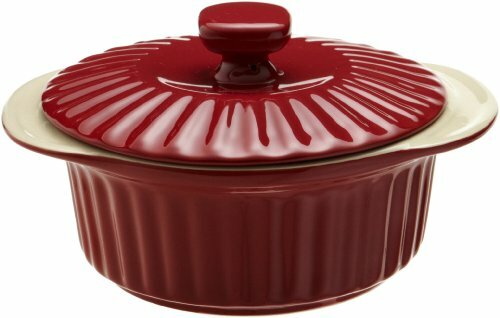 A perfect combination for a lifetime of cooking excellence. 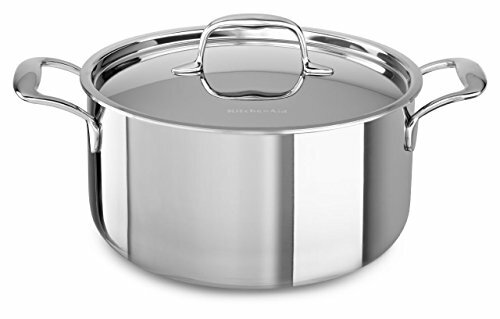 Swiss quality is visible in every aspect of Swiss Diamond cookware. Heavy-duty cast aluminum will never warp, while the perfectly flat base distributes heat evenly and will not tip or spin. The rivet-free interior prevents unsightly food build-up that can lead to bacterial growth. The ergonomic handle, designed for comfort and balance, stays cool on the stovetop. 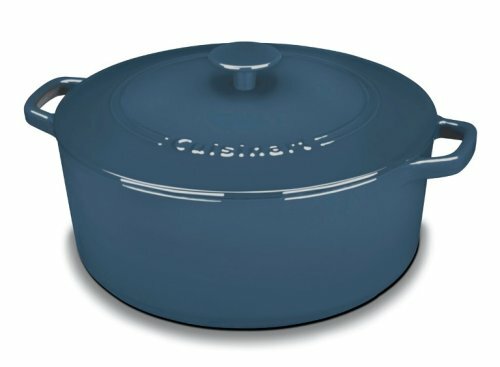 All Swiss Diamond products are oven-safe up to 500 degrees F (260 degrees C) and suitable for use on gas and electric cooktops – induction series sold separately. Made in Switzerland with an eco-friendly production process.